Our team to face AC Milan – What’s yours? Our Team to Face Lazio – What’s Yours? 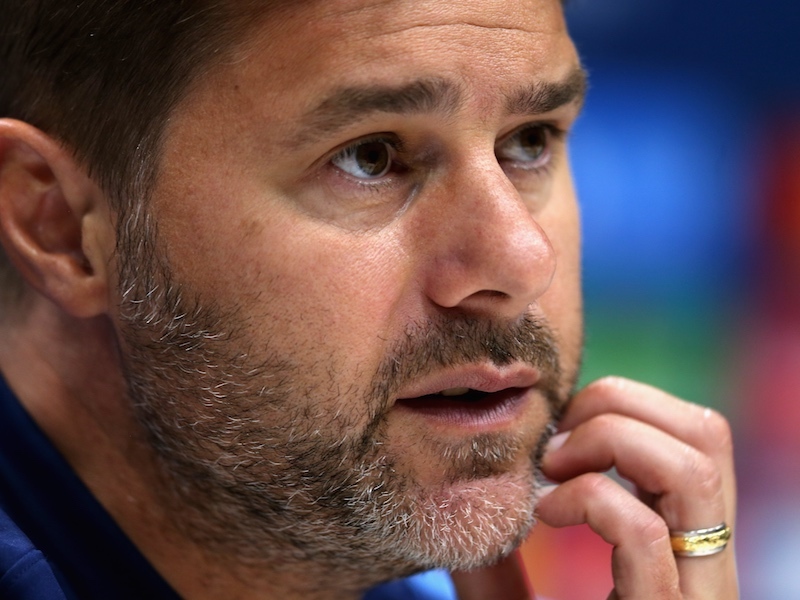 Spurs in danger of losing focus? Do we need a new back up keeper?